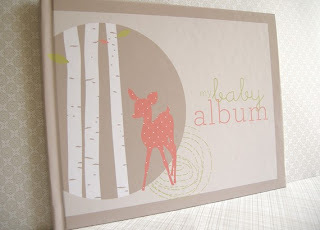 I love this adorable baby album by alabouffe. 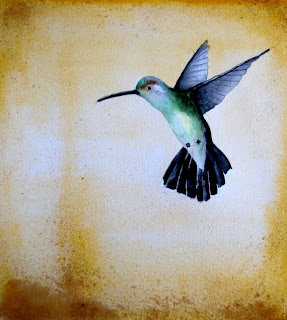 My husband loves hummingbirds, and it would be wonderful to have this print from paintedbliss on the walls of the nursery. 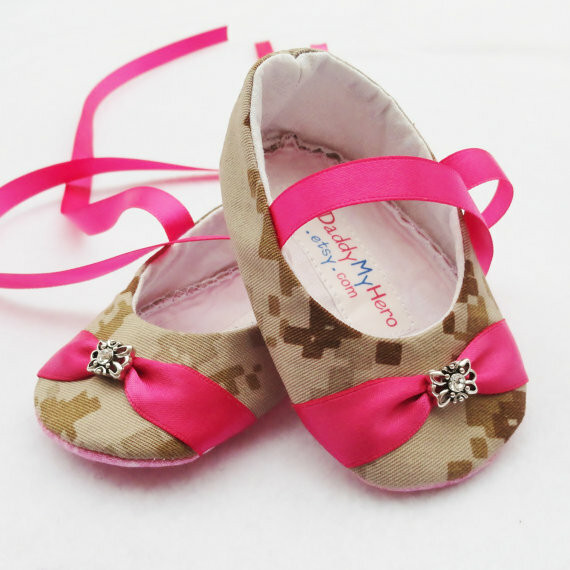 My husband may not be an active duty Marine these days, but our daughter will be raised with the sense of pride that comes along with that. 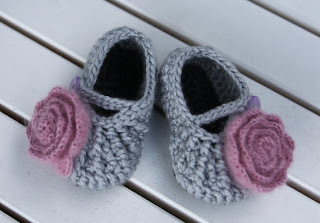 These shoes from mysweetbabylove are so cute! 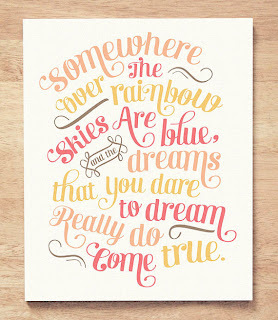 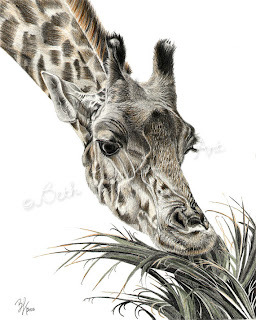 And finally, this giraffe print from beththompsonart would match the nursery theme perfectly. 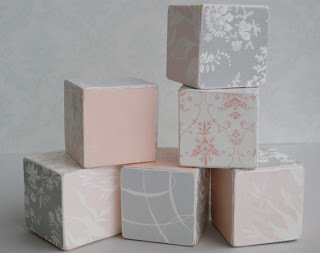 I'd love to hear about your favorite handmade baby items.....Please feel free to comment and leave links in the comment section so I can check them out!